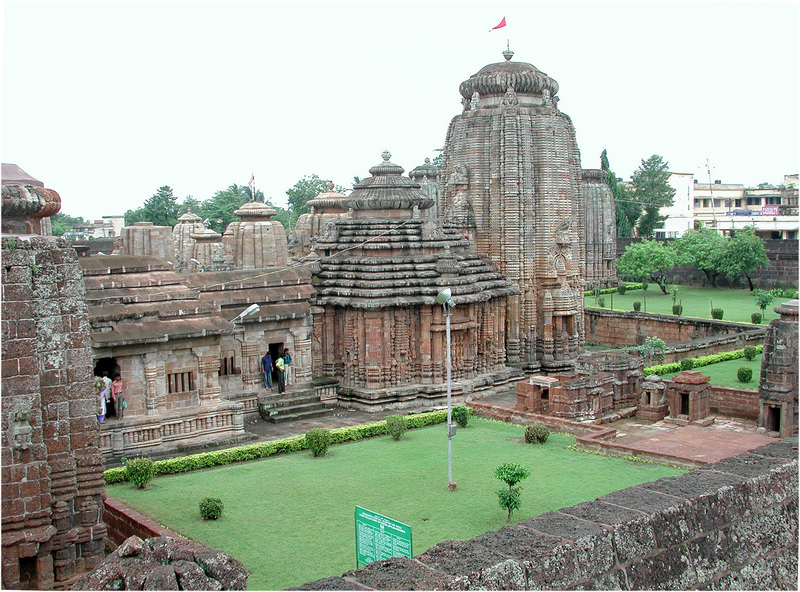 Lingaraj temple of Odisha upholds the culture and tradition of Odisha. The temple represents a pure Odishan architecture. This temple was built in the early 11th century by Yayati Kesari. The magnificent structure is 180 feet high and depicts the architectural expertise of the bygone era. This holy Lingaraj temple of Odisha is visited by thousands of tourists every year. The entry of the non-Hindus is restricted to the temple. This grand temple has got four structures in it. The temple bears enormous architectural sculptural works that displays human figures engaged in religious and musical activities. One striking feature of Lingaraj temple of Odisha deity is that it is an admixture of Lord Shiva and Lord Vishnu. Besides there are other images in the temple that exhibits the syncretic religion of Odisha. The Lingaraj temple compound also holds about 150 holy shrines. In the north west part of the temple courtyard is the Bhagawati temple. The Lingaraj temple is divided into three compartments for Goddess Parvati, Lord Ganesha and Lord Karthikeya. The temple of Lingaraj has been exquisitely carved out of stone and has got magnificent pillars in it. The image of Shiva is made out of granite stone and is bathed everyday with milk and water. The image is at an elevation of 8 inches from the floor and has a diameter of 8 feet.